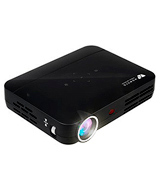 The model has a 10W built-in speaker that is going to prove powerful enough not just for enjoying a movie in the comforts of your home but also as a projector at a large conference. Doesn't have a VGA connection. 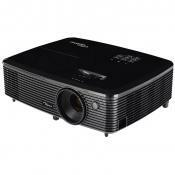 The Optoma HD142X is one of the best home theater projectors among those available on the market that offers a true Full HD resolution at such an attractive price. This kind of projector makes a movie theater obsolete and offers not just a similar, but better experience in the comforts of your home. The 3LCD technology provides an additional matrix for the three primary colors. This kind of feature ensures the better quality of the image and a superior brightness of colors. 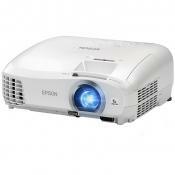 It also consumes less energy than DLP projectors and produces less heat. The audio speaker isn't particularly powerful. 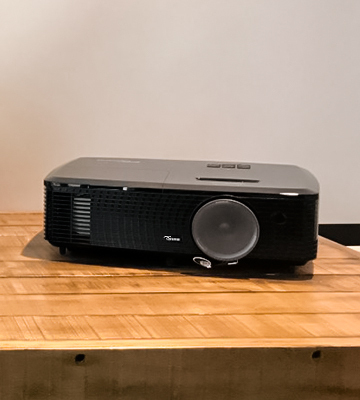 Thanks to the 3LCD technology the high quality of the matrix will make this projector prove useful not just as a home theater solution but also in an office environment. The projector is powered by the multifunctional Android 4.4 OS. Wi-Fi adapter provides a wireless connection. YouTube browsing allows watching videos online. Quad-Core Cortex-A5 1.5 GHz processor ensures a fast operation. A remote features no mouse pointer. 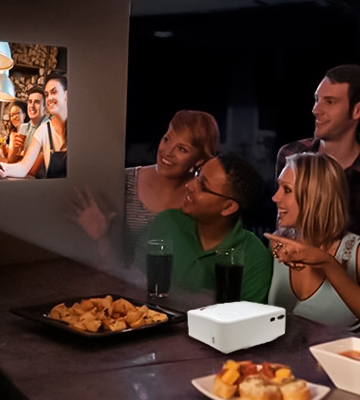 iRULU is a multifunctional projector capable of playing videos online without any external devices. Moreover, the projector can store scores of media files and play them from Bluetooth-compatible speakers. 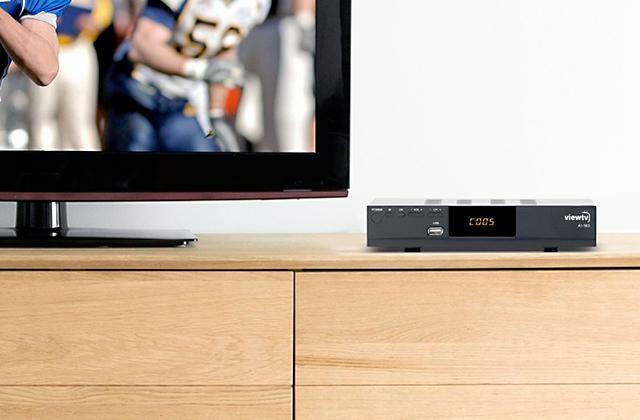 The device boasts a USB 3.0 among other connections, making it a very convenient choice for anyone looking to enjoy blue-ray movies. Although the native resolution stands at 1200x800, it does support Full HD and 3D. The wireless connection comes with a little bit of input lag. 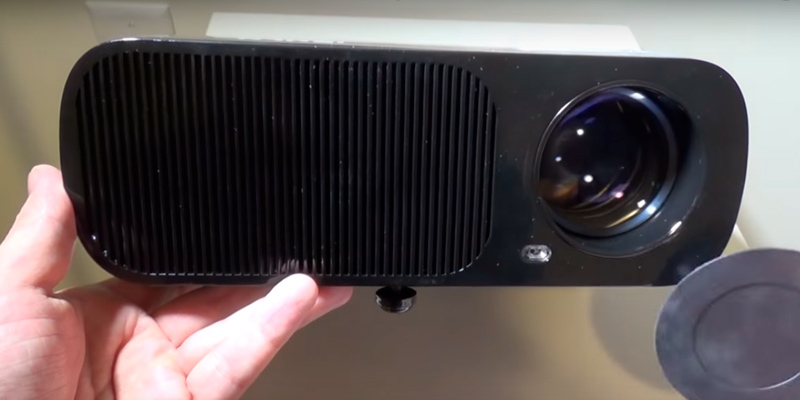 The WOWOTO H8-Black Video Projector has a lamp life of over 20,000 hours despite boasting a very compact size and weighing slightly over a pound. That, combined with a great image and a solid lens, makes this projector a perfect choice for anyone regardless of their setting and environment. Despite being one of the cheapest options on the market, this model boasts a considerable amount of function and quality. The lamp life is said to be over 50,000 hours and the warranty guarantees 3 years of security. The native resolution is a bit small and the colors are somewhat lacking. A sleek, stylish design, decent colors and an incredibly cheap price makes this projector a perfect choice for virtually anyone. Even if you're not looking for a projector, this is the one that might be able to convince you otherwise. The history of cinematography dates back to somewhere between the end of the 19th century to the early years of the 20th one. Ever since then, with the addition of sound and natural color, motion picture films have rapidly risen in popularity in order to become the most prominent medium of storytelling. And although movie theaters, the original and preferred setting of indulging your passion for films, still remain popular to this day, they do have a hard time trying to keep up with the television industry that has been rising in popularity at an even larger scale since the early 1950s. Of course, it is hard to beat the convenience of not having to drive to the nearest movie theater. But the quality and scale that even the biggest, most expensive flat screen TV sets are capable of producing don't even come close compared to what a movie theater is able to offer in return. This is where home theater projectors come in. These kinds of devices project an image that receives a video signal and projects the corresponding image on a projection screen using a lens system. Most modern ones are also capable of correcting any curves, blurriness, and other inconsistencies through manual settings. Thanks to these kinds of technologies, a highly-rated home theater projector is capable of providing you with the kind of quality and scale one would expect from a movie theater with a type of convenience you would normally get only from a TV set. And if the quality is what you are after, you will find yourself hard-pressed to find anything better on the market than the Optoma HD142X Home Theater Projector. If you're new to the world of home theater projectors, this device may seem like one of the less affordable options. However, you wouldn't be necessarily correct in that regard. While it isn't the cheapest option on the market in general, the new Optoma HD142X, at $550, is one of the least-expensive true high-definition projectors available, but the picture looks better than you might expect for the price putting up a gorgeous image with good contrast, natural flesh tones, and plenty of shadow detail. Rated at 3,000 lumens, the HD142X can tolerate high ambient light and still put up an image that does not look washed out. With a contrast ratio of 23,000:1, there is still some pop to the image even in a sunlit room. 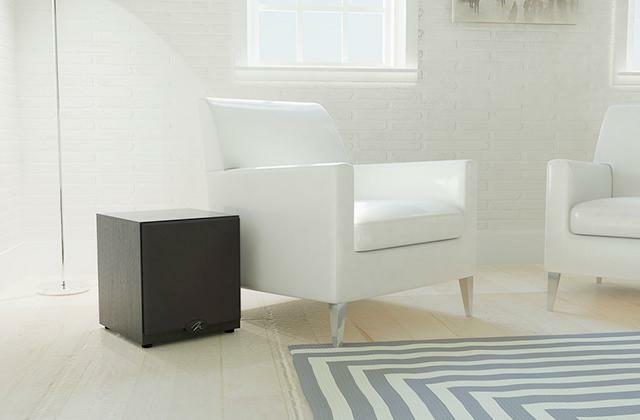 Some may find the audio quality of the device's internal 10-watt speaker to be slightly disappointing at higher levels, but if you're not looking to fill up a large auditorium with this thing, this quality should prove sufficient for a small to medium-sized room. 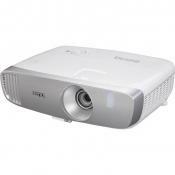 The Optoma HD142X, among other things, is also among the smallest 1080p projectors at just 11.7 by 9 by 3.8 inches (WHD), making it a perfect choice for anyone who doesn't have too much space to waste. A manual 1.1x zoom is used to make positioning easier, although its range is relatively narrow and, like with most projectors that don't come at an absurdly high price, there's no lens shift. The HD142X has an input lag meter reading of 33 milliseconds. Avid computer gamers may want to see input lag under 20 milliseconds, but 33 ms is way quicker than many of the higher performance home theater projectors you'll find on the market. All in all, the Optoma HD142X is one of the lowest priced 1080p home theater projectors on the market with a very bright, richly saturated, naturally color balanced image. If you're not made of money but you still want a high-quality home theater projector, this is the one you really wouldn't want to miss. Overall we are extremely pleased as we feel like we got great resolution and ease of use for the money. Whole image is in focus, didn't have to adjust the colors, mounted in my garage, 100" screen, great football parties. 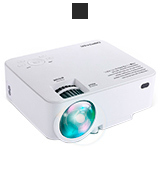 The projector is plenty bright and has auto on/off features so you don't need the remote all the time. HDMI ports, lightweight, decent speak that you can add surround sound as well. A prospect of enjoying a good movie doesn't seem particularly exciting to some people. A part of them may not be fans of this particular medium of storytelling while others could simply be indifferent to engaging themselves in a fictional narrative. On the other hand, even amongst the community of film enthusiasts, there are some that simply do not care about the details and just want to immerse themselves into a great story. But, of course, not everybody feels this way and the idea of a so-called 'movie night' where friends and family members get together in order to enjoy a good old motion picture in the cozy atmosphere of their home managed to have become somewhat of a sacred tradition that a lot of people hold in very high regard. Of course, since virtually every family owns at least a single TV set, this tradition is often associated with it. But a television set has a lot of disadvantages like the size of a screen or the quality of the picture and sound. Which is why more and more people are starting to toss their old TV screens aside in favor of a home theater projector. If you wish to join this group of people but don't know where to start, the Epson VS250 is definitely the kind of model you ought to look out for. Seiko Epson Corporation, or simply Epson, is a Japanese electronics company and one of the world's largest manufacturers of computer printers, and information and imaging related equipment. Founded in 1942 by Hisao Yamazaki, a local clock shop owner, Epson was able to grow exponentially over the years and has since managed to become a name brand in the world of technology. So it comes without saying that when one purchases their products, the quality of it is going to be a common presumption. And the Epson VS250, one of their newest home theater projectors, doesn't plan to be the one to disappoint. By purchasing this model, you're going to receive more accurate, vivid color, even in well-lit rooms thanks to the 3200 lumens of color brightness (color light output) and 3200 lumens of white brightness (white light output). 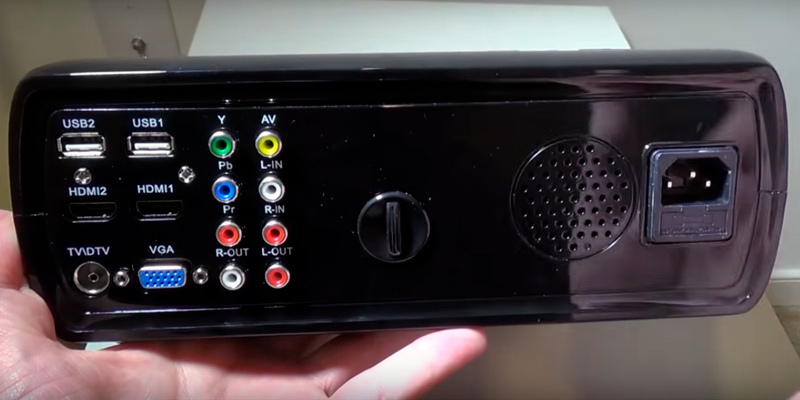 The SVGA resolution (800 x 600) will be a perfect fit for anyone looking for a kind of projector that suits everyday presentations but is also capable of serving as a replacement for a TV set in your living room. 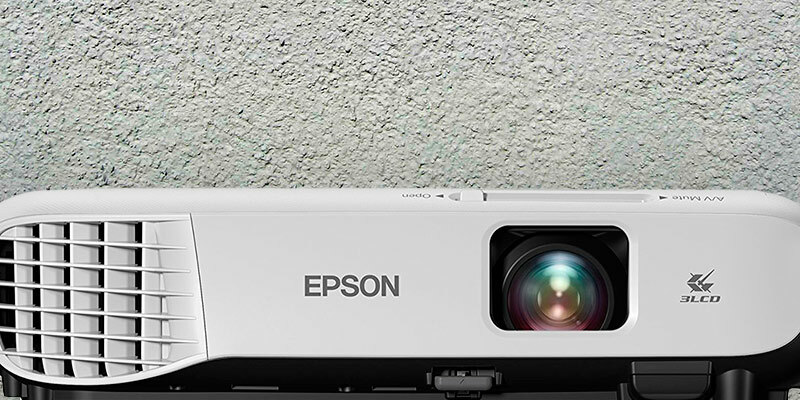 Plus, the Epson 3LCD projectors deliver remarkable color accuracy, with up to 3x higher color brightness and up to 3x wider color gamut over competitive DLP projectors. 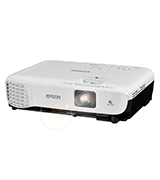 The model offers the staple Epson fast and easy setup solution that will get the projector up and running in no time with easy image adjustments and convenient control. 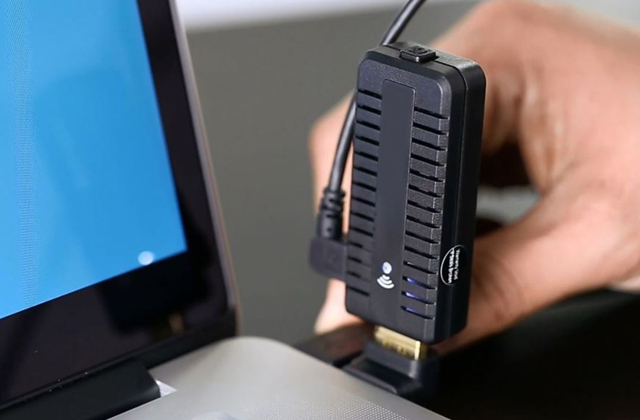 The device supports HDMI, the standard in connectivity, for digital video and audio with just one cable thus making it compatible with the latest laptops and media players. 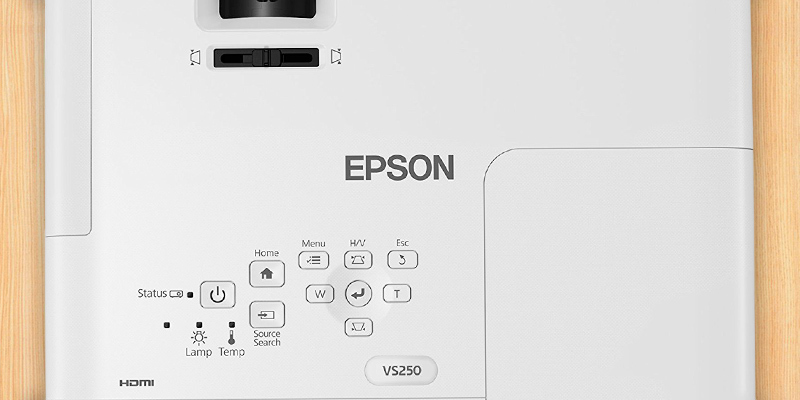 the Epson VS250 can also be used wirelessly with an optional high-speed LAN module that you can purchase separately. 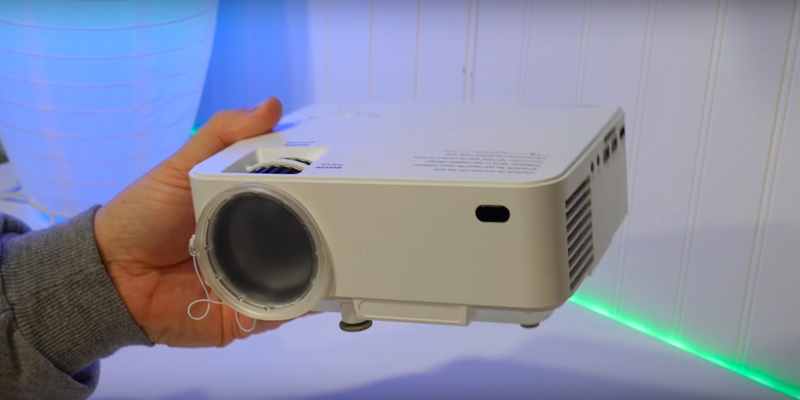 If you're looking for a home theater projector that could also prove useful in the office environment, you might want to consider giving the Epson VS250 a whirl. 800 x 600 resolution is good for projecting movies on the wall especially in darker rooms. 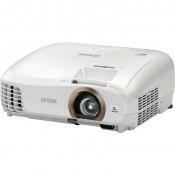 The colors pop and image is sharp for an 800x600 resolution projector. Also one of the reasons why I stuck to the vs250 is because it has a 10,000 hour lamp life. We mounted it on our conference room ceiling and it is bright, somewhat quiet, sleek, and easy to use. 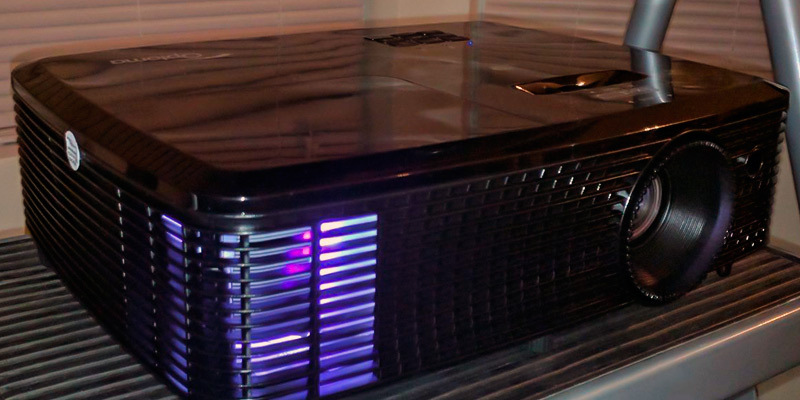 Having explored this projector, we came to the conclusion that it is one of the smartest and high-performance projectors in comparison with competitors. The main advantage of the projector, OS Android 4.4, makes it truly eminent and offers a wide range of capabilities, such as online playback of video content from YouTube, Netflix, and other media streaming services. iRULU features a built-in Wi-Fi adapter for accessing the web and synchronizing with tablets or smartphones. The Amlogic S805 Quad-Core Cortex-A5 1.5GHz processor and 1 GB RAM provide an excellent performance and a short response time. 8 GB storage space will let you store a lot of media content in the projector, just like on a hard drive. These features show quite a high efficiency, compared to that of several tablets. The iRULU company was founded in 2005 with a dream to develop a cutting-edge technology affordable for everyone. This way, the first iRULU tablet was released in 2011. Soon after that, iRULU.com online store was launched and became one of the top e-commerce websites of smart devices to match your needs. Today iRULU manufactures smartphones, tablets, laptops, smart watches, projectors, etc. As iRULU state on their official website, “we’re honored that the media have taken notice of our company and our mission”. We should mention that iRULU is a constant partner of The Balancing Act TV show that promotes different products and solutions for modern women to help them solve their everyday problems. The company produces a multitude of laptops, tablets, and smartphones that will make women’s lives easier. One episode of the show presents iRULU appliances as great holiday gifts. Also, iRULU gadgets are reviewed in such shows as Military Makeover, Moving America Forward, and Behind the Brand. 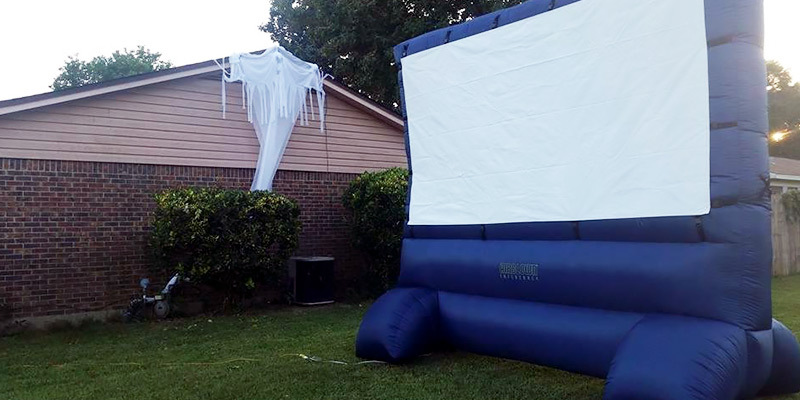 The Gemmy 39127-32 Deluxe Outdoor Inflatable Movie Screen is a wide inflatable projection screen with a 12-foot diagonal that will be a perfect accessory for projection of movies, TV series, sports events, and a lot more in your backyard. iRULU BL20 Pro: 32 in. When I purchased the projector I was concerned the resolution would result in a poor image. I have this unit mounted for a theater, twelve feet from a projection screen. The image is about 110" diagonal. I am very pleased with the brightness, color, and picture quality. The image is sharp and clear with reasonably good color saturation and contrast. It has good mutable audio for music but you'll probably want to hook it up to speakers for dialog. We haven't had any problem with the cooling fan noise. Many different connections for hooking up external speakers. There's a compelling outlook on life that boils down to the idea that each of us constructs and lives a narrative and that narrative is us. Whether you buy into this theory or you don't, at the very least you have to agree that it is a fascinating idea. No matter if we're the ones who get to write our own stories or if it is being written for us, one cannot deny that the story is there. And some of us are lucky enough to live a life so exciting and exhilarating that indulging into someone else's would seem utterly redundant. But the majority of us get to experience a kind of life that would be best described as at least slightly mundane and uninspired. That is one of the main reasons we find other people's tales so fascinating and various mediums of storytelling to be so appealing and refreshing. Various forms of storytelling operate in different fashions and rely on different senses in order to engage their target audience. Probably one of the reasons cinematography has risen in popularity over the years in order to become the most popular medium of storytelling of our time would be the fact that it involves the largest amount of human senses simultaneously compared to books and other types of media. 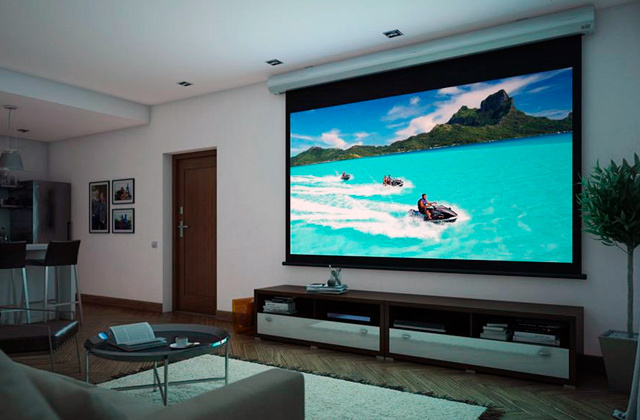 There are different kinds of technologies and platforms that allow a viewer to enjoy a movie and it doesn't come as a particular surprise that the one that has been rising in popularity is a home theater projector given that it combines the advantages of a movie theater with the comforts of your own home. 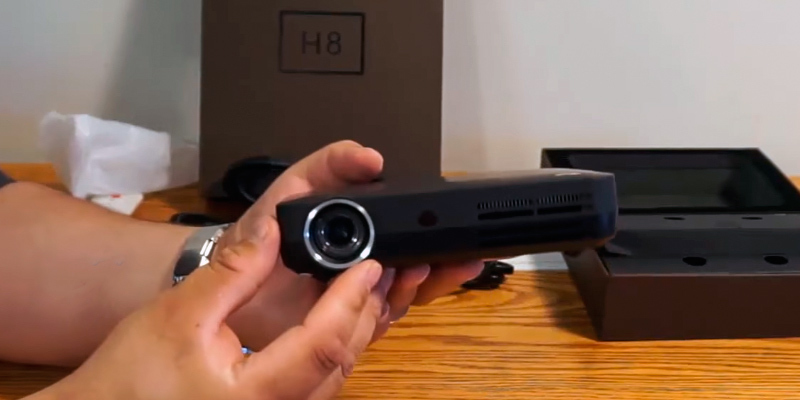 Whether this is the first time such an idea has crossed your mind or this isn't your first rodeo and you have owned and operated a home theater projector before, the WOWOTO H8-Black will prove to be the kind of choice one doesn't easily come to regret. The WOWOTO H8 Video Projector is powered by the latest version of Android OS making it fast as well as versatile. The model has a very compact design similar in size to an iPad mini and weighs just slightly over a pound. The device has a native 1280x800 resolution but supports 1080p and 3D. The lens puts out 2000 lumens which makes the screen viewable even in daylight. Though it is recommended to clean the lens at least once a month to keep the dust from building up. The projector itself will go from a 20-inch screen all the way up to 300 inches. 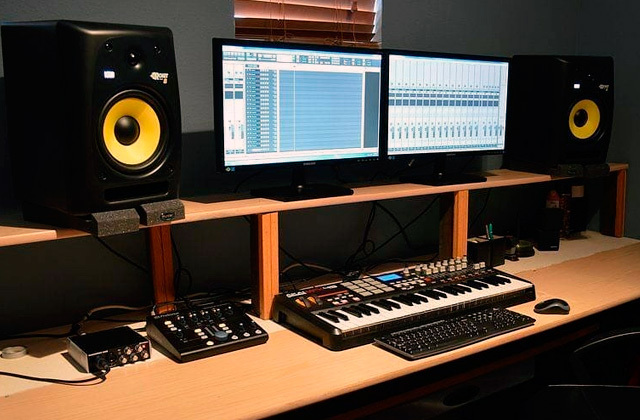 You can download and install applications to watch preferred programs or play games on a big screen or you can also connect external speakers to enjoy music from many sources such as YouTube, Netflix, and other online websites. The WOWOTO H8 is very bright and very clear. With the compact size, you can hide it almost anywhere, including bookshelves and the floating ones. The device is very easy to install and enjoy with the whole family right away. 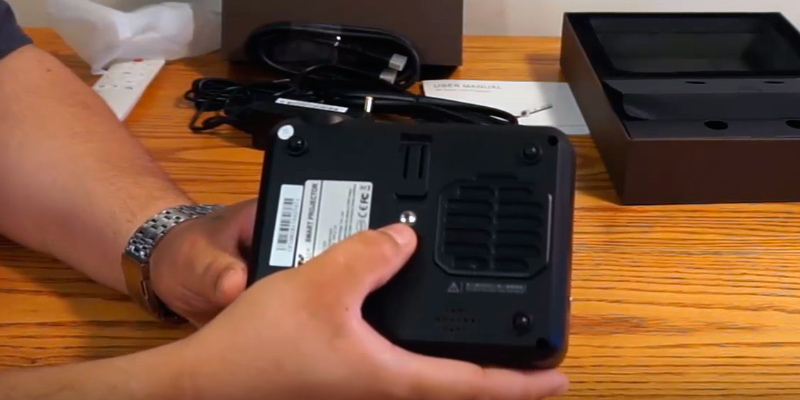 It supports a variety of connection methods whether you are connecting wirelessly or with a wire. Whether you wish to use it with a tablet, notebook, a smartphone, or a PC, this device will not inconvenient your business or personal life making it a great choice for anyone looking to add some brightness to their life. What I see are great picture clarity and nice brightness. I like that you can adjust the size, brightness, or aspect ratio of the picture. 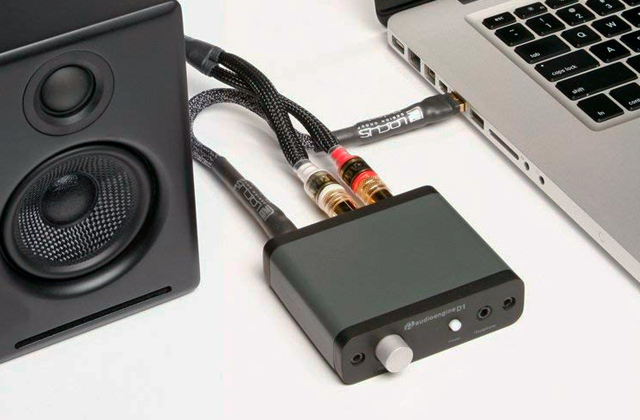 Sound from projector: 9/10 (Great enough if using home, but need external speaker when using outdoor). 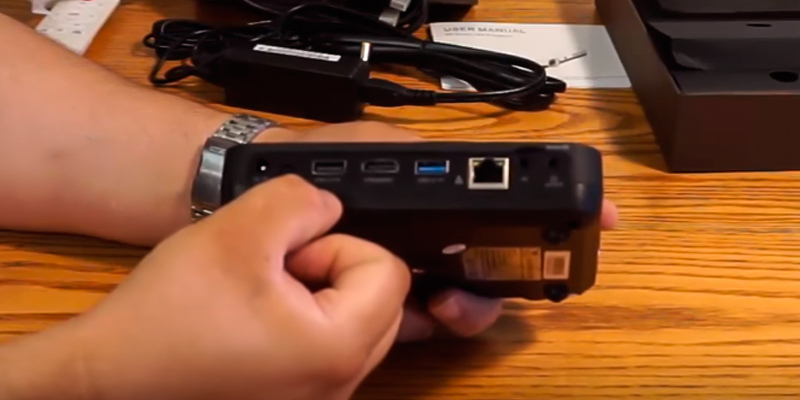 You can connect many different ways; the simplest choice is to connect a video source to the HDMI port. When it comes to any kind of fandom, there are people that willing to pay an absurd amount of money in order to engage in their hobby or amplify the experience. Of course, movie geeks are no exception. From expensive flat screen TVs to arguably overpriced headsets, film aficionados are looking to improve a movie watching experience any way they can. Of course, that leaves the ones that aren't willing to pay an absurd amount of money or are simply incapable of it feeling frustrated and discouraged. And if you are one of them, we're here to tell you that the hope is not all lost. Where there's a will, there's a way. 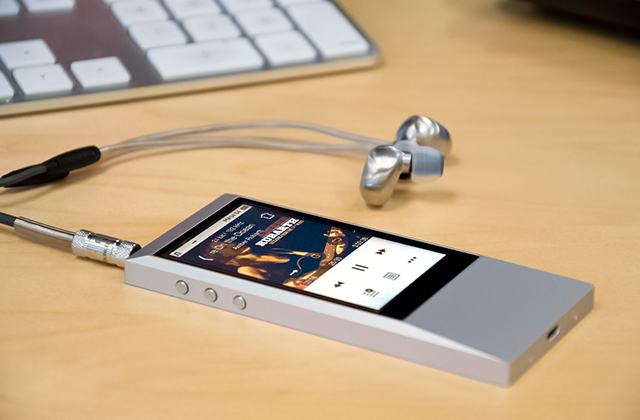 And in this case, the "way" is being provided by the DBPOWER - a company that specializes in high-quality consumer electronics for a low price with a high level of service all over the world. 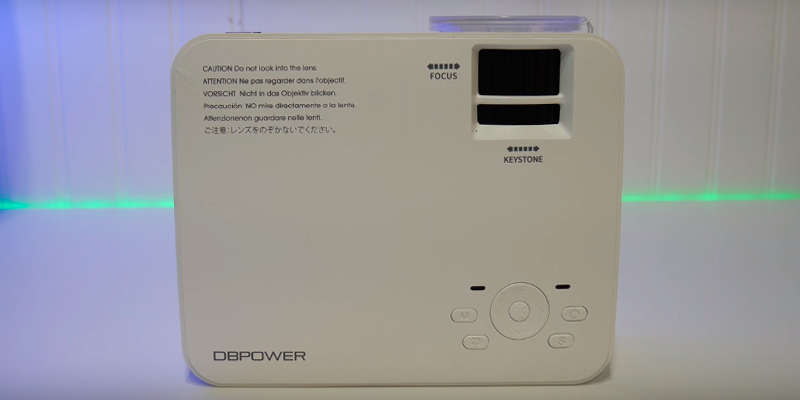 The DBPOWER T20, a home theater projector from their company, will prove to be an invaluable asset to anyone looking for a quality product with the most affordable price. The projector itself is fairly compact, weighing just over 2 lbs and measuring 7 1/4 inches wide, 6 inches deep and 3 inches tall. 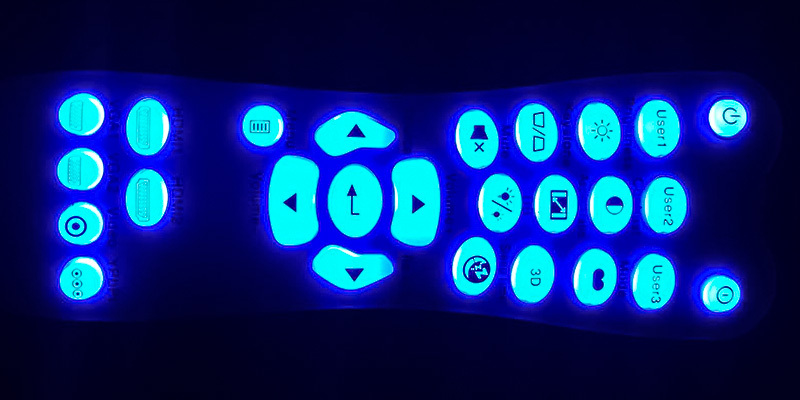 It comes with the focus and keystone adjustment dials located on the top of the projector and features a wide range of buttons that include the power, menu, source and escape buttons, as well as a directional pad with an “OK” button. 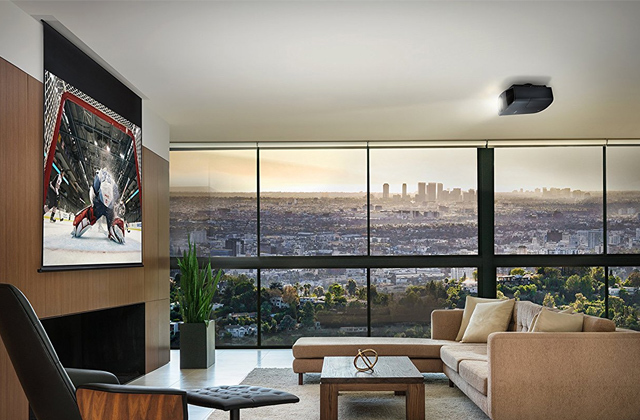 The DBPOWER T20, the mini home projector, has a projection image size of 32”-176” with a projection distance of 5ft up to 16ft, which will provide a big-screen experience whether you’re watching a movie or a football game. The image size can be adjusted by changing the distance. The best projector distance is about 6-8ft with the image size of 130”, which can bring that huge screen entertainment for you. The device has a native resolution of 800x400 but supports 1080p offering an excellent clarity and making it exciting to watch on such a massive screen – just make sure that your focus is dialed in correctly. 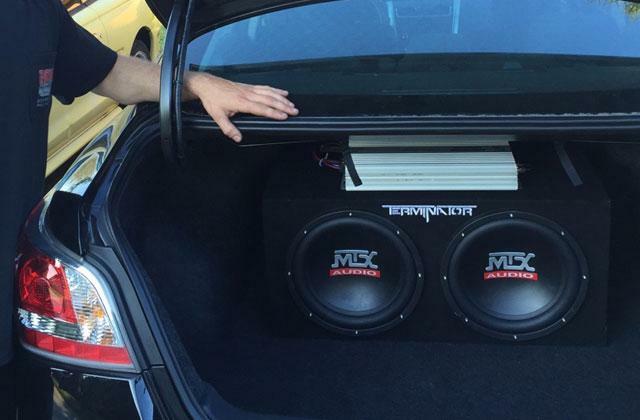 The model also has its own built-in speaker. To be fair, it isn't particularly outstanding, but it gets the job done and with that kind of price that's all you can ask for. The lamp within the DBPOWER T20 is rated to last an impressive 50,000 hours. This is an impressive lifespan which makes easily five and a half years of continuous play time. Apparently, with such a generous amount of lamp lifespan, you're very unlikely to need to change a lamp for quite a long time but even if you ever do, this won't be sooner than in 5 years time. One of the more impressive parts about the DBPOWER T20 is a three-year warranty with lifetime customer support. The company covers the parts, workmanship and return process if you ever have any issues with the T20 in the future. 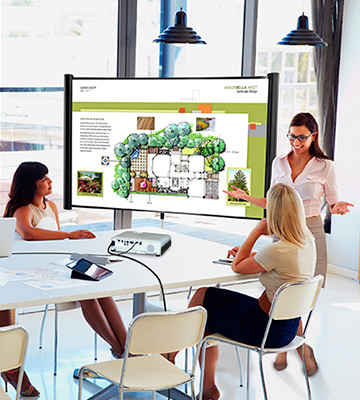 Overall, we would recommend the DBPOWER T20 even to those that aren't looking for a projector since the amount of value that’s packed within such a small and sleek design is enough to at least warrant an interest in the field. It's bright enough to project on the side of my very dirty, kind of yellowish, barn at dusk and while I had an external speaker hooked up, the on board sound is loud enough to be used in a pinch. Not many picture adjustments available but it has all the usual ones like changing the orientation and aspect ratio. The LED lamp is nearly shock proof, has an extremely long life, has an ultra low energy demand. If your looking to mount this to the ceiling just be mindful that there is only one connection point on the projector, so you don't have to buy a four point ceiling mount. What Is a Home Theater Projector? Probably, many of us dream about watching the best movies without even leaving home. Now, you can solve this problem by getting a home theater projector. 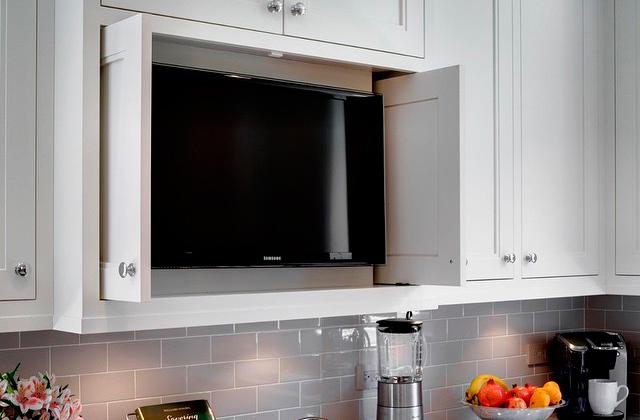 Of course, you can use a big TV instead, yet it will be much more pricey and require more space. 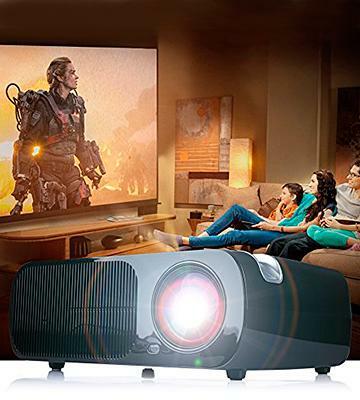 A modern home theater projector is a smart device that is capable of reproducing the image on a screen and playing online videos and any other digital content from external hard drives as well as compatible portable devices. We have picked the best home theater projectors in our review. If you need a conventional TV for playing videos or if you wish to equip your kitchen or bathroom with a TV set, we recommend you to read our 3D TV & Smart TV, big screen LED TV, curved TV, and Kitchen & Bathroom TV reviews. 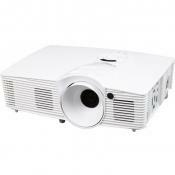 When you are about to choose a home theater projector, first of all, pay attention to its image specifications. In particular, you should consider the image projection technology. 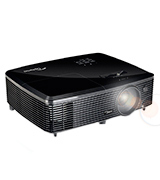 All projectors are divided into 2 types: LCD (liquid crystal display) and DLP (digital light processing). LCD projectors deliver bright and rich image and produce no 'rainbow effect'. However, these projectors deliver quite a mediocre black color and suffer from so-called 'screen door' (when you can see the pixel structure on the screen). 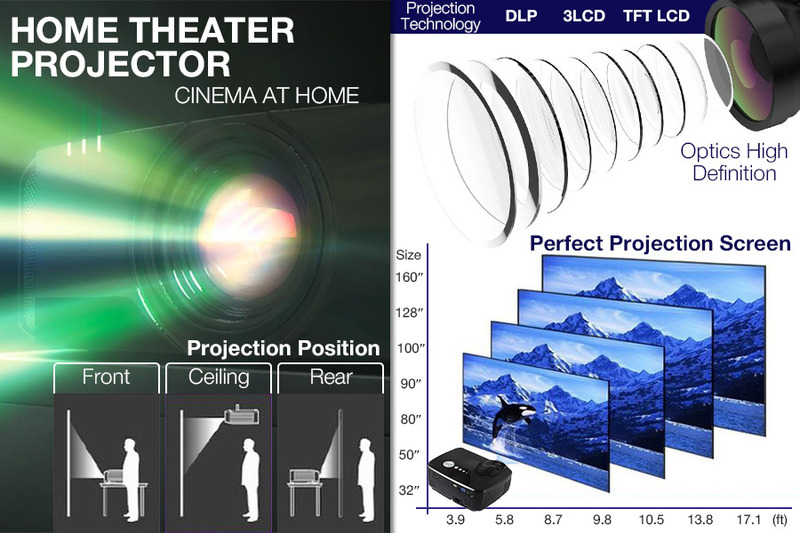 DLP projectors are notable for smooth display of moving objects and provide an excellent black color, yet they might produce a 'rainbow effect' due to the rotating color filter. Next, pay attention to image resolution as it affects sharpness and depth of the picture you see. Take a closer look at the models that support the resolution of 1920 х 1080 pixels. Consider the brightness of a projector (it's measured in lumens). If you are going to use a projector in a dim room, it’s better to select the models with the brightness of about 1,000 lumens. 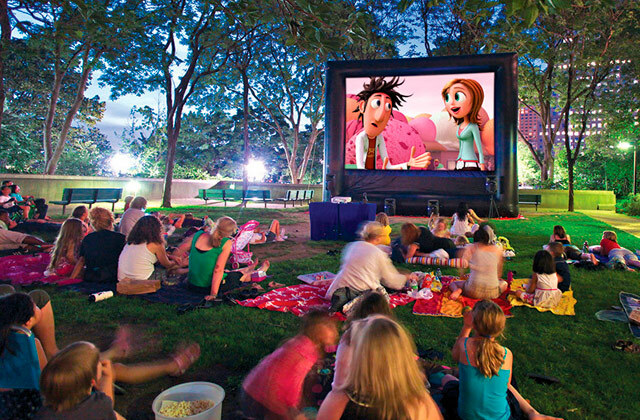 The most advanced projectors have a brightness of up to 3,200 lumens, so they can be used even outside. Don't forget to check the aspect ratio. Most contemporary movies are shot in a ratio of 16:9 or 16:10, so look for a projector with the same one. Contrast is another important parameter vital for image quality. 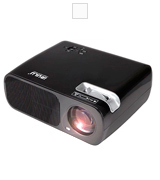 The contrast is the ratio between the whitest white and the blackest black a projector can display. The up-to-date projectors feature the contrast from 15,000:1 to 23,000:1. Finally, check the number of colors a projector can display: the more colors, the richer image. 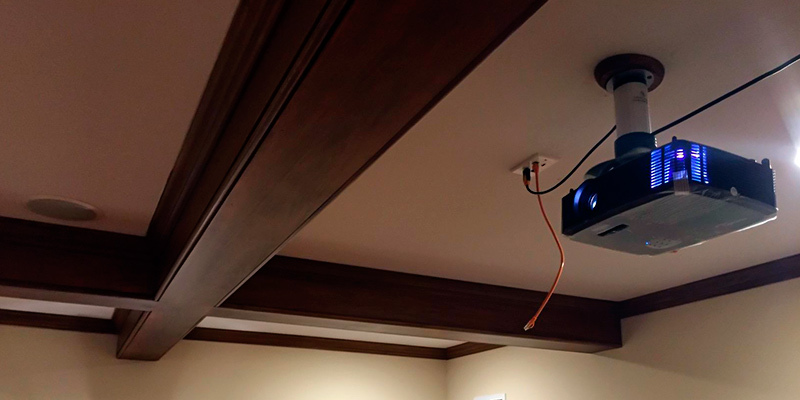 Having a home theater projector isn't enough, you need to mount it. The type of mounting heavily depends on the lens as it determines the projection distance and image size. 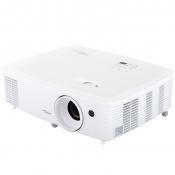 Home theater projectors are generally equipped with standard or short-focus lenses to display the image with diagonal up to 350 inches from the distance of up to 2.6 feet. Home theater projectors are mounted in front of screens on floors or tables. Many models can be mounted on a ceiling with the help of special mounting brackets or on tripods. 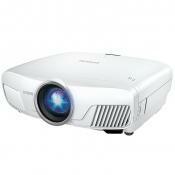 Pay attention to the interfaces of a projector when you are going to buy it. HDM ports allow transferring digital video/audio signal in high quality. 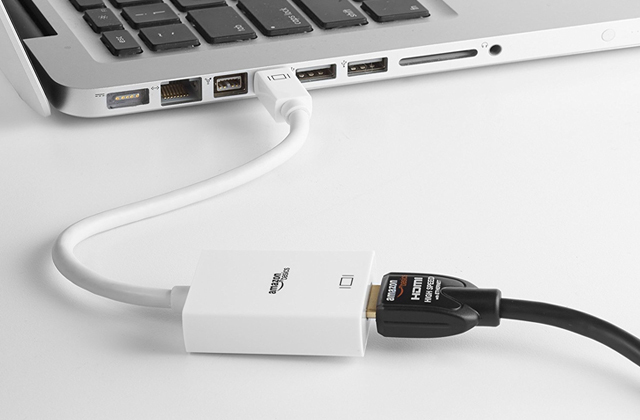 The presence of USB ports enables connection of digital storage devices; VGA connector makes a projector compatible with different video equipment. Projectors can be connected to TVs through analog outputs like S-video, composite, and component video. An SD slot allows you to connect external SD memory cards, while an audio out will help you to connect an audio system. Some sophisticated home theater projectors even have Wi-Fi for online video streaming. 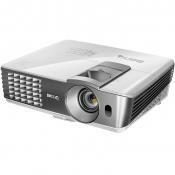 In the end, pay attention to the features and usability of a home theater projector. We should mention the possibility of 3D video playback among other features. 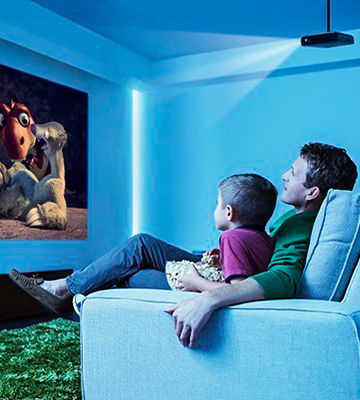 3D projectors will let you enjoy the whole depth of a 3D movie without leaving your cozy home. Since digital technologies are rapidly developing, some home theater projectors are powered by Android operating system, so consider such models if you need a smart multifunctional device. A lamp life is a parameter of no small account since lamps are among the most expensive parts of projectors. The lamp life determines the amount of your money for projector maintenance. A lot of models feature energy-saving modes that help prolong the lamp life. 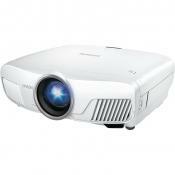 Almost all home projectors have built-in speakers with the power varying from 2 to 10 Watts. 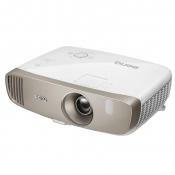 Besides, every home theater projector has its own noise level depending on its design and the power of cooling fans. The noise level usually ranges from 25 to 50 dB. If a projector is to be mounted in a small room, its noise level should not exceed 30 dB. The noisier models are better for large halls or separated premises. Finally, we’d like to draw your attention to the weight of a projector. The smaller the weight is, the easier it is to carry a projector. 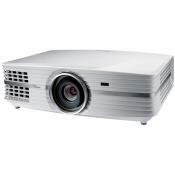 Q: What affects the quality of an image reproduced by your home theater projector? A: There are three major factors equally important for providing good quality of image: native resolution, video material, and a contrast ratio supported by your projector. For example, if you want your device to deliver rich details of video content, you need to pay attention to models that can handle high-resolution signals. The quality of video materials is crucial since transferring low-quality signals will result in a bad image on the screen. A contrast ratio is another aspect that affects the image quality and is determined by the difference between the blackest black and the whitest white. Q: What is projector's resolution? A: A projector's resolution (also used as native resolution) is typically the maximum number of pixels the device is capable of projecting. Basically, the higher the resolution of a projector is, the more pixels it can project. Q: Is high contrast an important feature for a home theater projector? A: Yes, it is. High-contrast home theater projectors provide images with a deep black level and a more subtle color detail. Additionally, a contrast ratio can add some depth to the pictures. Q: Do I need a projector screen? A: Depending on your tasks and needs. Although you can project images right on a white wall, a good projection screen will help you obtain a better and brighter image. A projector screen is particularly important if you use a projector in a room where you can't control lighting. Q: Which type of connectivity do I need? A: It depends on your needs and tasks. Basically, most home theater projectors come with a standard set of connectors. 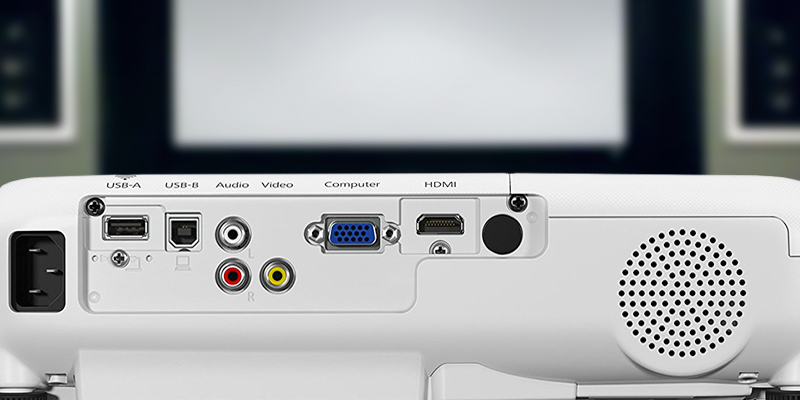 An HDMI port is the most important among them since almost every device is equipped with an HDMI output. Additionally, if this port is missing on your computer, you can still adapt it with a special adapter. Q: What is the best place to use a home theater projector? A: Taking into account that home theater projectors are designed to simulate a dark environment of cinemas, it’s better to use such devices in dedicated rooms where you have an ability to control the amount of light. Otherwise, you can take advantage of a projector providing a higher level of brightness. Q: Should I buy a projector with a built-in 3D technology? A: It exceptionally depends on your needs. 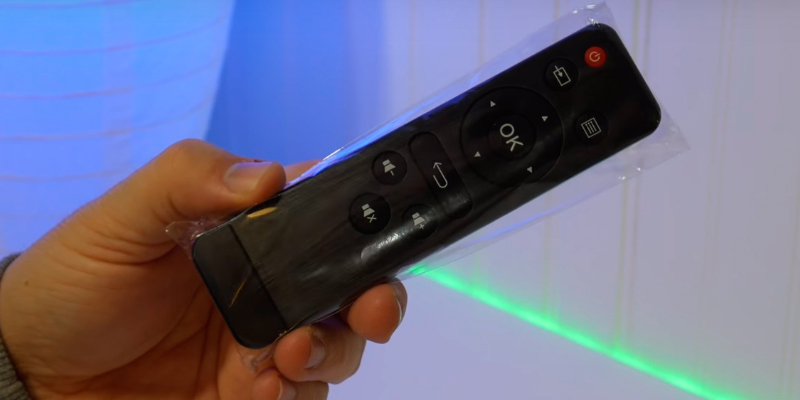 If you're planning to use the device with 3D-compatible devices for watching movies or gaming, you definitely need to select a model with this feature. 1. Home Theater Projector Buyer's Guide, Projector Central. 2. 6 Things You Should Know about Home Theater Projectors, eBay. March 10, 2016. 3. Timothy McDougal Buying Guide to Projectors, B&H Photo Video Pro Audio. August 15, 2014. 4. Projector Buying Guide, Best Buy. 5. Digital Light Processing, Wikipedia. June 21, 2016. 6. 3LCD, Wikipedia. June 17, 2016. 7. Magic Lanterns and Lantern Slides, Collectors Weekly. 8. Tony Hoffman How to Buy a Home Projector, PCMag. November 23, 2013.